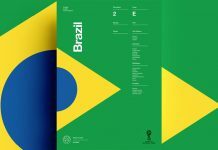 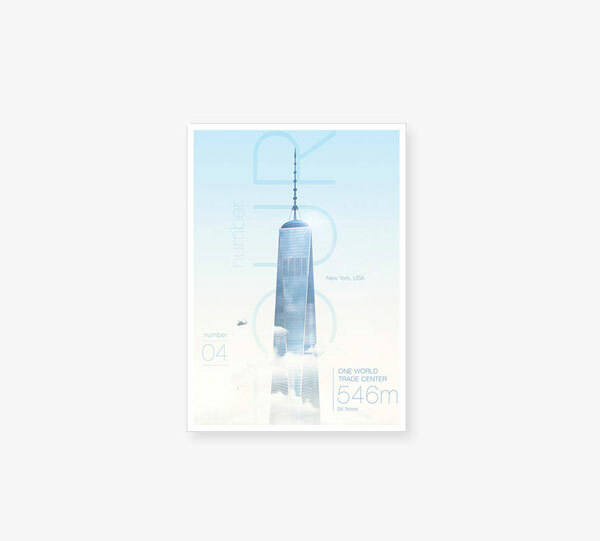 Incredible Heights, a poster series that features some of the world’s highest skyscrapers. 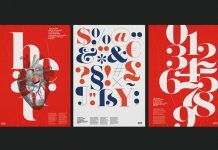 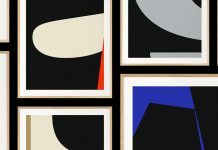 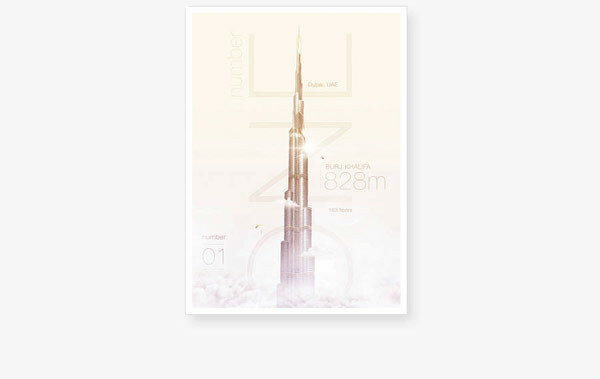 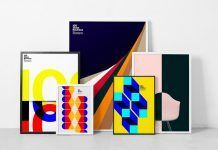 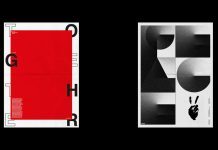 Rigved Sathe teamed up with Payal Jagwani to create this beautiful poster collection called “Incredible Heights”. 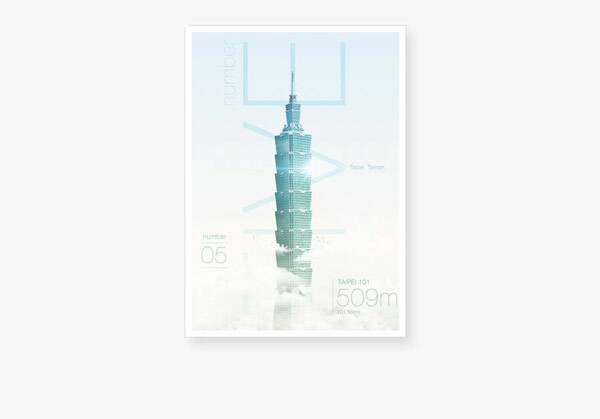 The series features some of the world’s highest skyscrapers including Burj Khalifa, Shanghai Tower, Fairmont Makkah Clock Royal Tower, One World Trade Center, Taipei 101, and the International Commerce Centre in Hong Kong. 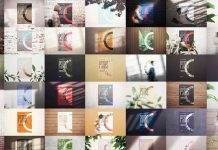 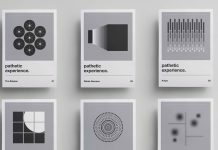 Below you can see the full collection. 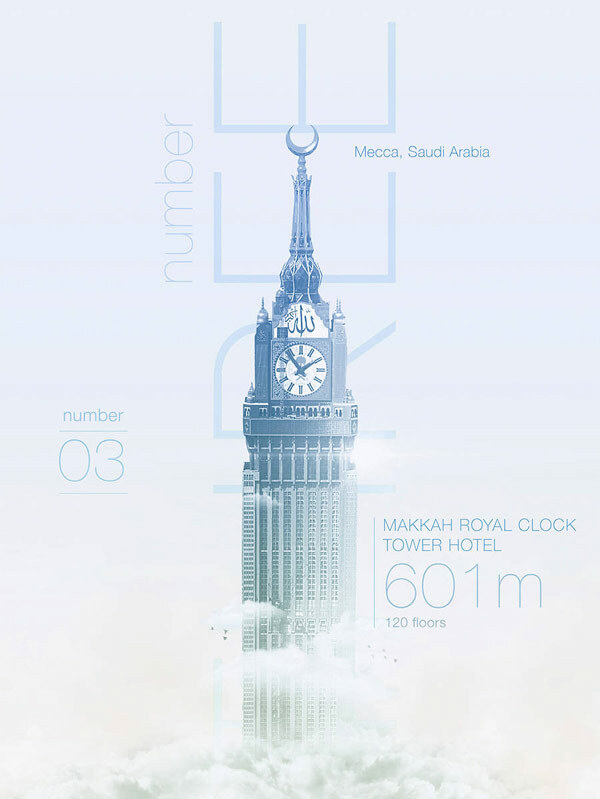 Fairmont Makkah Clock Royal Tower – full view of the print. 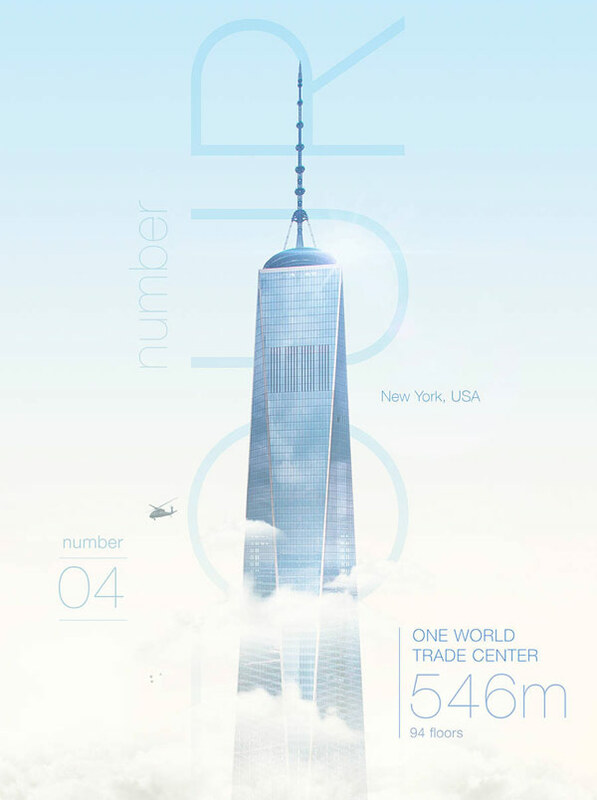 One World Trade Center print. 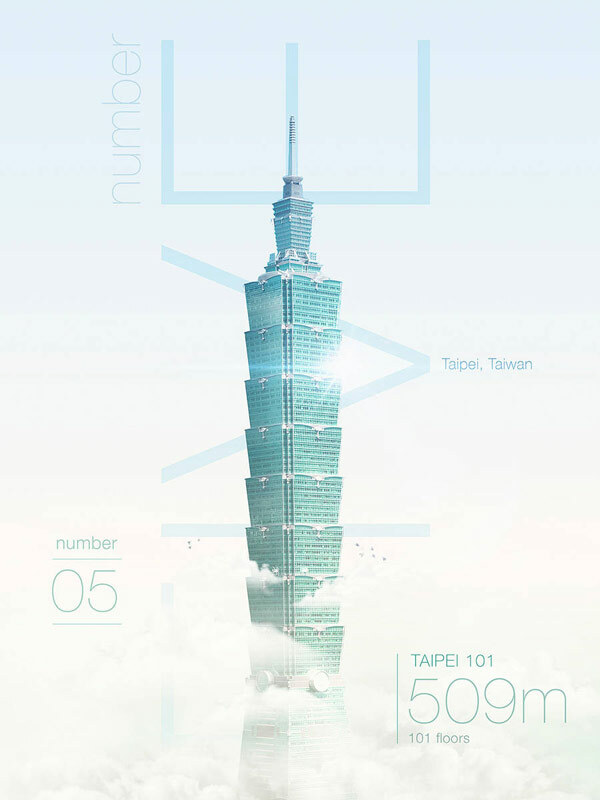 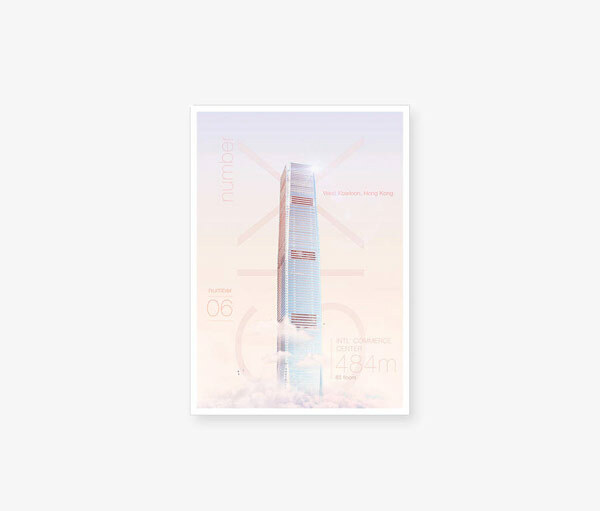 Taipei 101 – skyscaper print design. 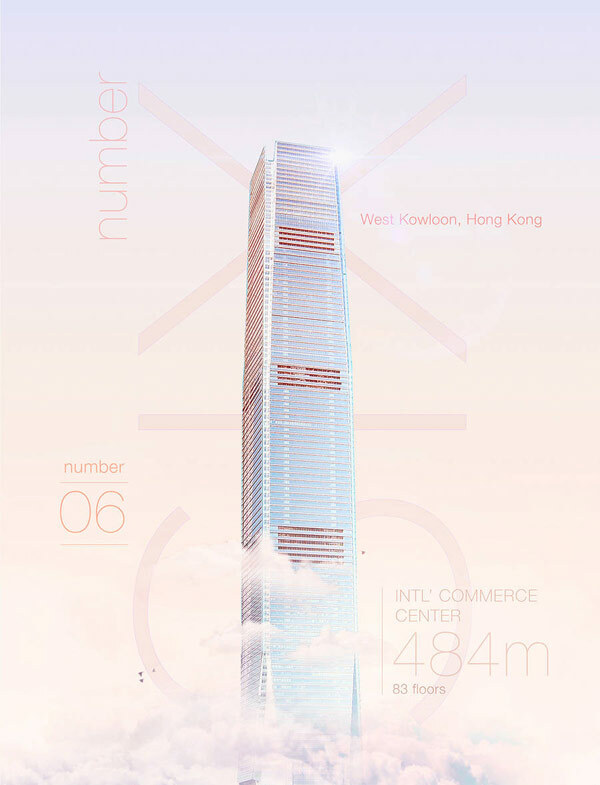 International Commerce Centre – full view of the print. 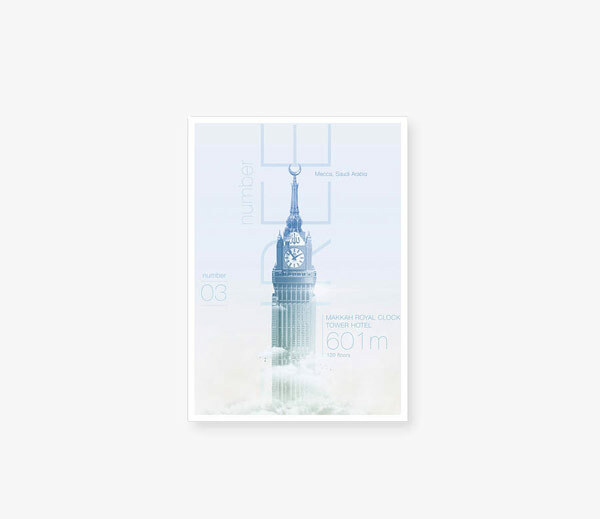 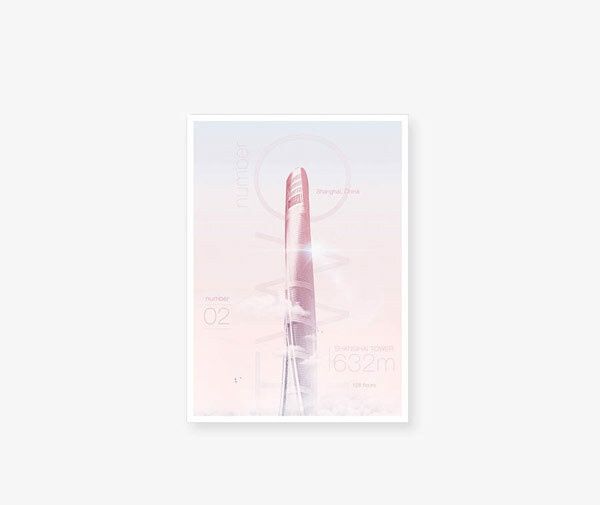 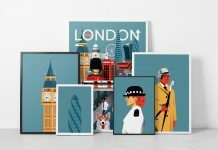 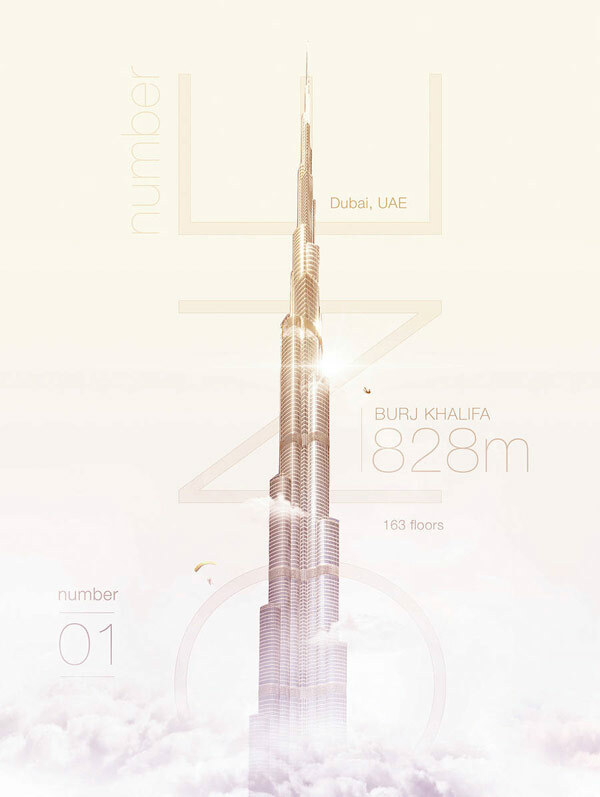 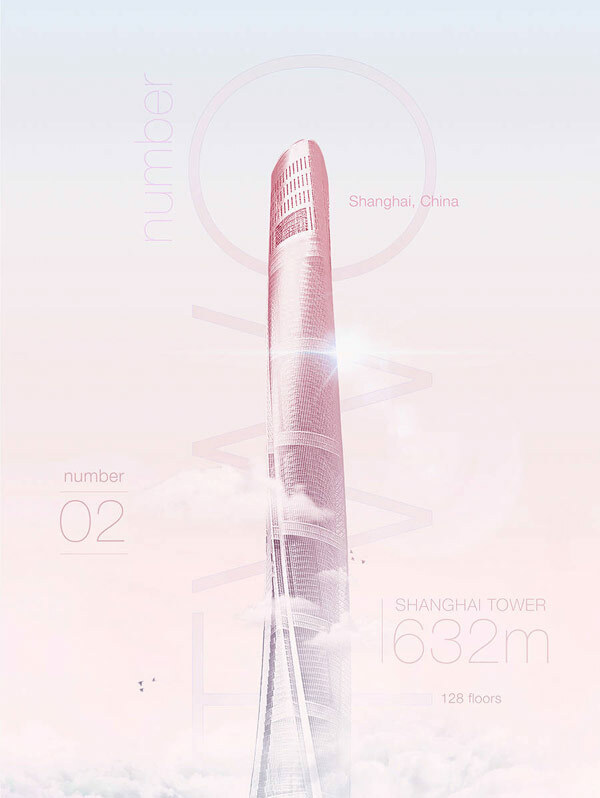 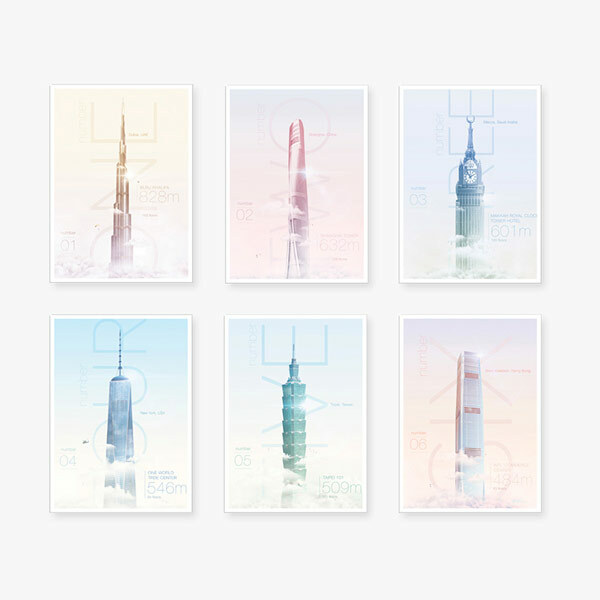 Incredible Heights, a series of posters featuring some of the world’s highest skyscrapers.